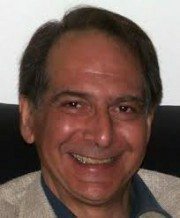 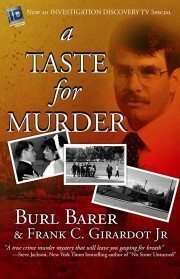 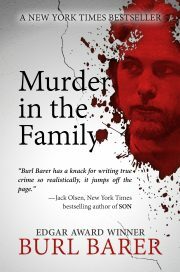 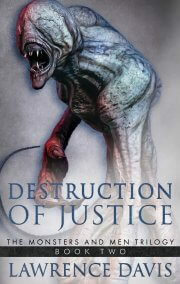 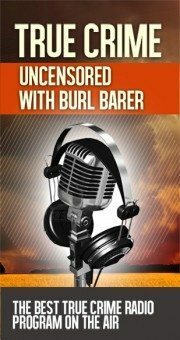 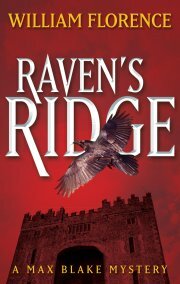 Burl Barer is an Edgar-Award winning author of both true crime and crime fiction. 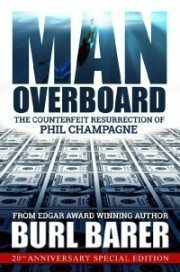 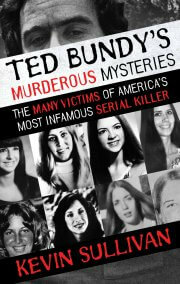 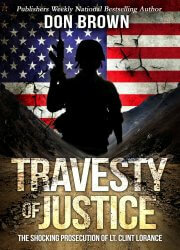 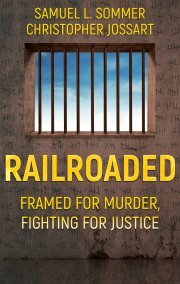 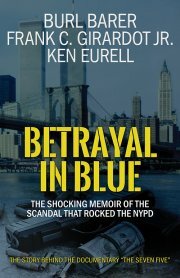 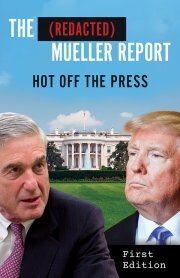 Burl has written multiple hit true crime books, including WildBlue’s MAN OVERBOARD. 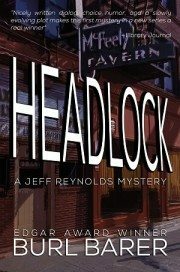 His private eye novel, HEADLOCK, is set to be published by WildBlue Press on December 22nd, 2015. 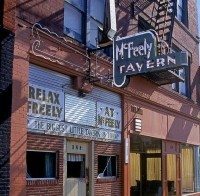 Be sure to read the full article for details on HEADLOCK and its origins.